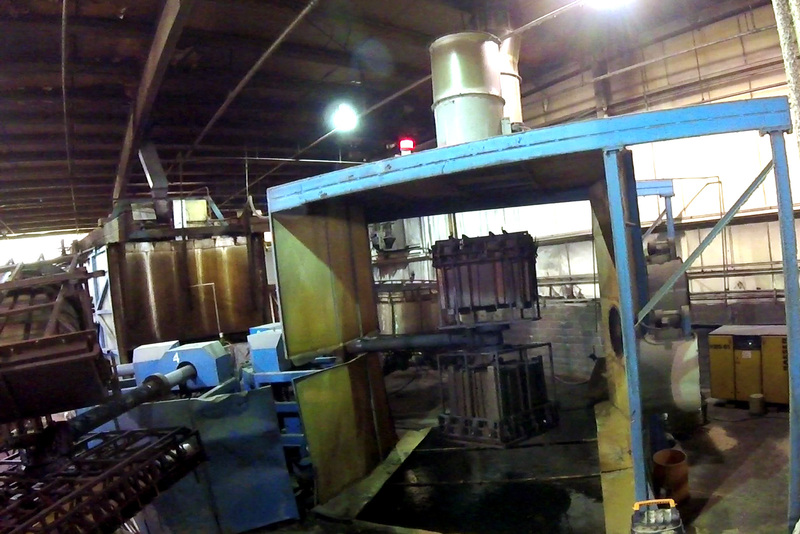 Venture over to learn more about the rotational molding process! Learn more about the materials used, the process, heating, cooling and more! 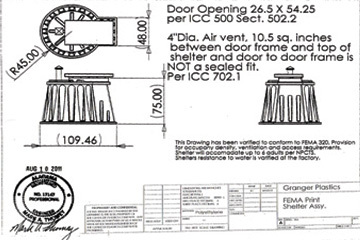 Learn the details about properly designing your next rotomolding project! 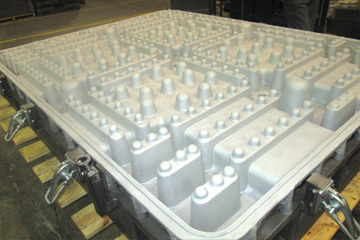 Learn more about the intracacies of molds for rotomolding! 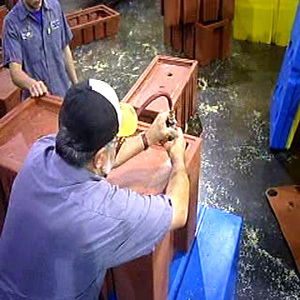 Learn about the different processes and criteria used to build a mold for rotational molding. The rotational molding process is a stress free method of manufacturing plastic parts that yields incredibly durable and long lasting products. 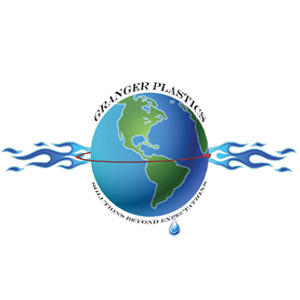 Granger Plastics Company is an industry leader and authority in rotomolding. 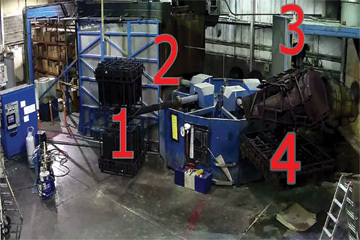 Head over to increase knowledge of the plastics rotomolding process and understand the specifics including materials, design, heating, cooling and more! 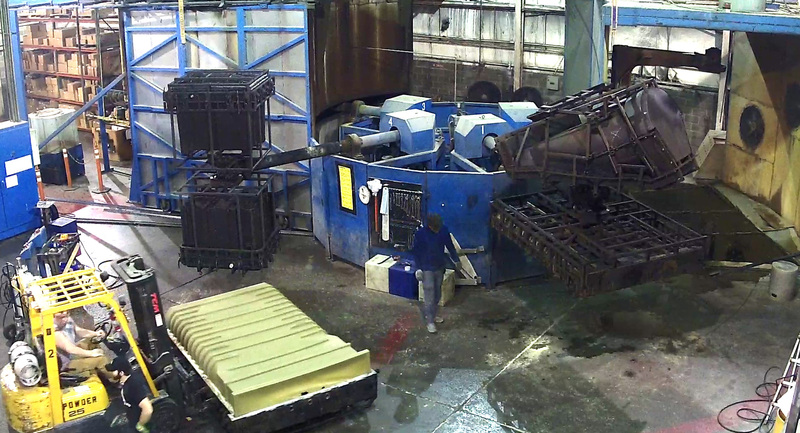 Learn about the Rotomolding process! 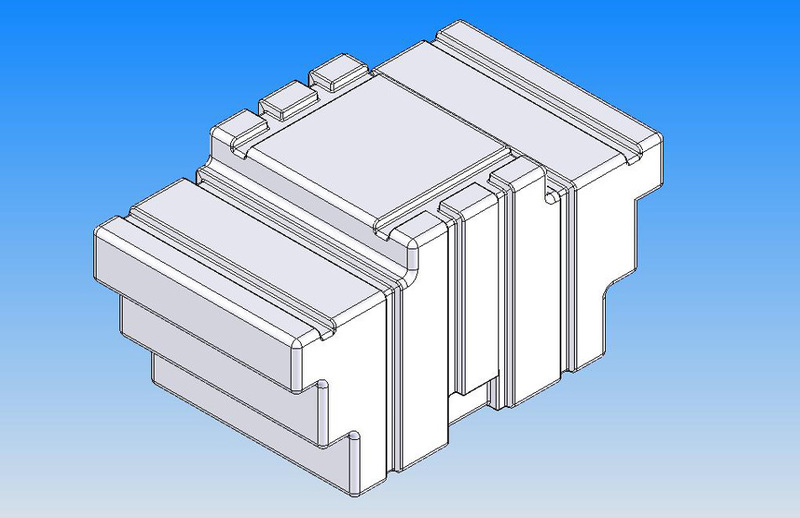 Learn some of the nuances, details and design criteria for the design of a rotomolded product. Be better prepared for your next Rotational Molding project! Learn more about Rotomolding design! From Aerospace to Waste Management and virtually everything in between! See how Rotomolding provides product solutions for a wide variety of industry! Internationally recognized rotational molding leader providing world-class solutions to a wide variety of industry. See what customers in various industries are saying about a rotomolding leader, Granger Plastics Company! “ During the deadly Alabama tornadoes on April 27, 2011, we suffered some damage but considered ourselves blessed. Following that experience, the decision was evident that we would purchase a tornado shelter, in hopes of never having to use it but knowing there was a strong possibility this could happen again. I immediately began searching the internet looking for options available. Deciding on an in-ground shelter, we traveled to several cities in North Alabama to look at the actual units. Our decision to purchase the Granger ISS was a "no-brainer". The Granger ISS was by far the best unit we found. As compared to other in-ground shelters, the Granger ISS deserves a "five-star-rating". The door feature is very impressive and far exceeds any other on the market with regard to structure, safety and durability. Overall the unit provides easy entry/access, is incredibly durable, easily installed and very affordable. It provides peace of mind which carries no price tag. The people at Granger were exceptional to work with and fulfilled every promise they made. The quality of being honest and having strong moral principles; uprightous. A person or thing The golden rule is often cited as the epitome of moral conduct. Do unto others as you have them do unto you. We've taken each step of the Rotomolding project process and broke each element down into their own sections. Learn more about Rotational Molding and the steps for a successful project! Looking for design assistance for your next rotomolding project? Have a rotomolding project designed and ready to take it to the next step? 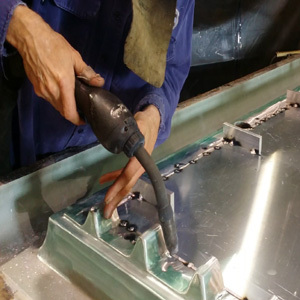 Once the design for the rotomolded product is complete, the next step is to begin the necessary tooling to produce product! Learn more! With tooling complete and ready to run, the rotomolding process is a plastics molding process producing extremely durable hollow parts.